Normal? Not me! But it’s nice to hanve a “normal” week without all the far too common bumps in the road. I actually got to follow my Sticky Menu Plan without having to move the stickies around. One of my favorite cuts of meat is the chuck roast. I think the humble chuck is the most versatile cut of meat. It is my meat of choice for ground beef and all its uses. (Ask your butcher to grind the roast you select and you’ll always know where your hamburger came from.) 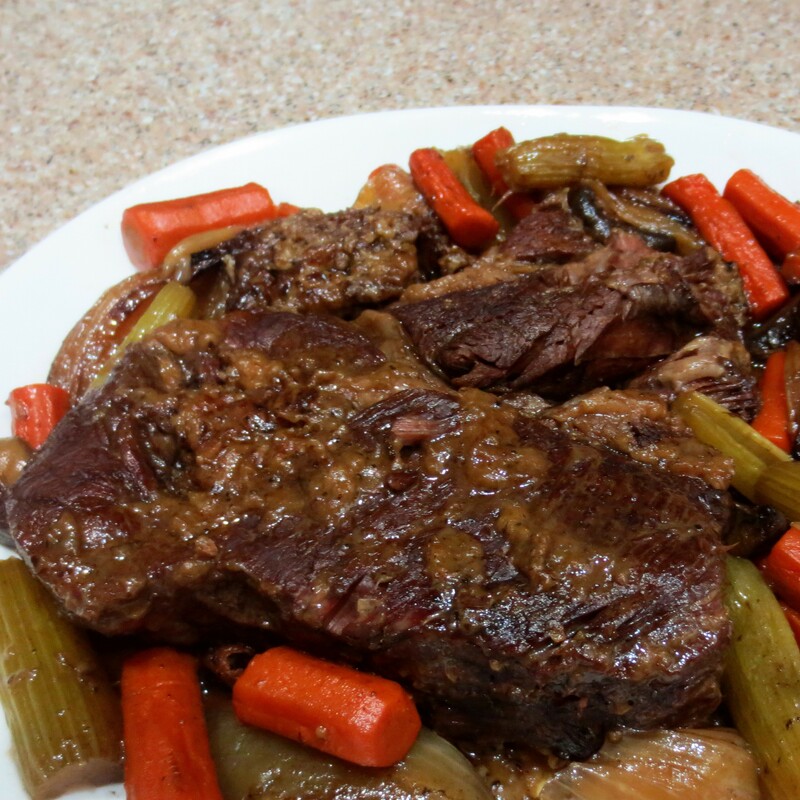 A whole roast makes the best pot roast, and when it is cubed you have the beginnings of stews and soups. Anyway, when ever chuck roast goes on sale I jump on it. This week we enjoyed a Sunday Pot Roast with a big pot of creamy Mashed Potatoes. I made extra potatoes to go with the leftover roast and vegetables later in the week. Monday was almost meatless, but not quite. 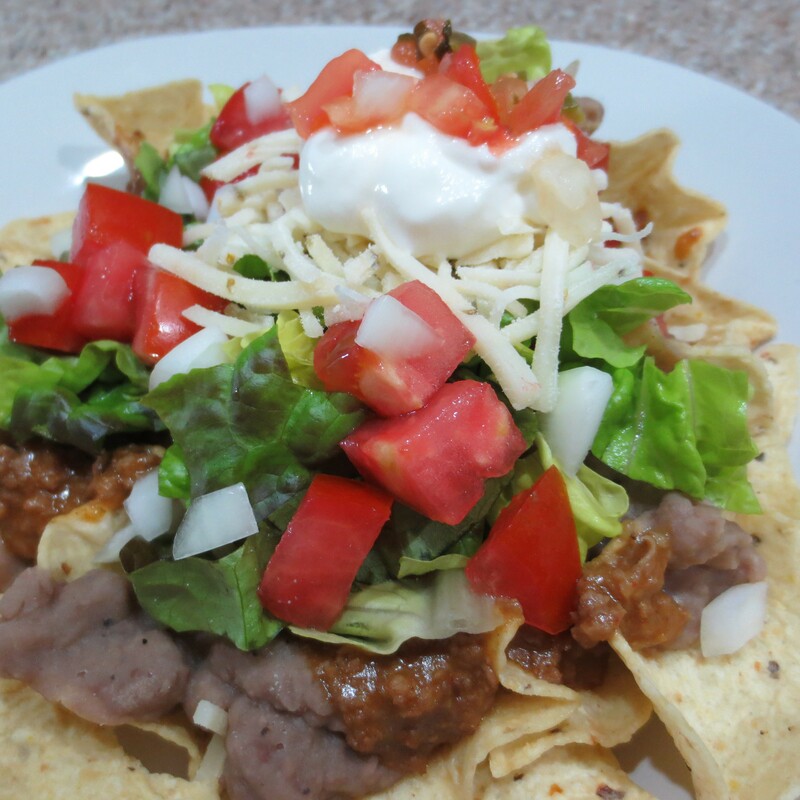 We enjoyed a little Taco Seasoned Beef on top of a big plate of Taco Salad Our Way. Adding the beef wasn’t manditory, but it sure tasted good in that quick dinner. 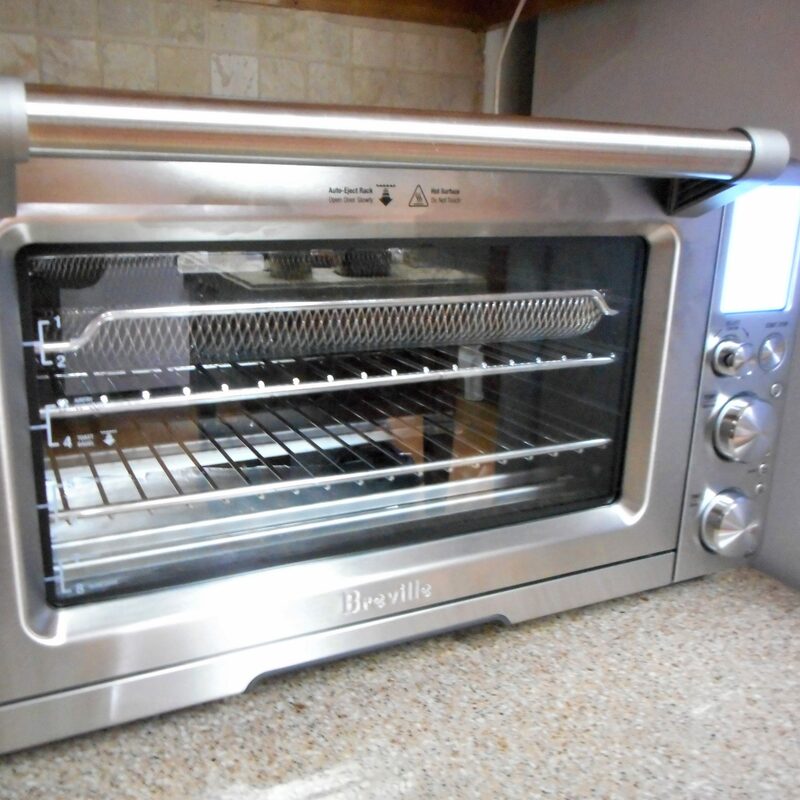 Tuesday was a busy day at home with both a cable repairman and a heating system and plumbing check up. I don’t really like to cook with repairmen lurking around the house, so it was time for some freezer food. Spring Time Manicotti was listed as the oldest meal in my freezer inventory and that’s what we had. The casserole had been well wrapped for the freezer and it reheated as if I had baked it just the day before. Wednesday was time to use up the leftover pot roast, vegetables, and mashed potatoes. I had intended to combine them all into a Shepherd’s Pie. I simply cube up the leftover pot roast and veggies, bathe them in the leftover gravy, and top them with the mashed potatoes in a loaf pan before baking until hot. 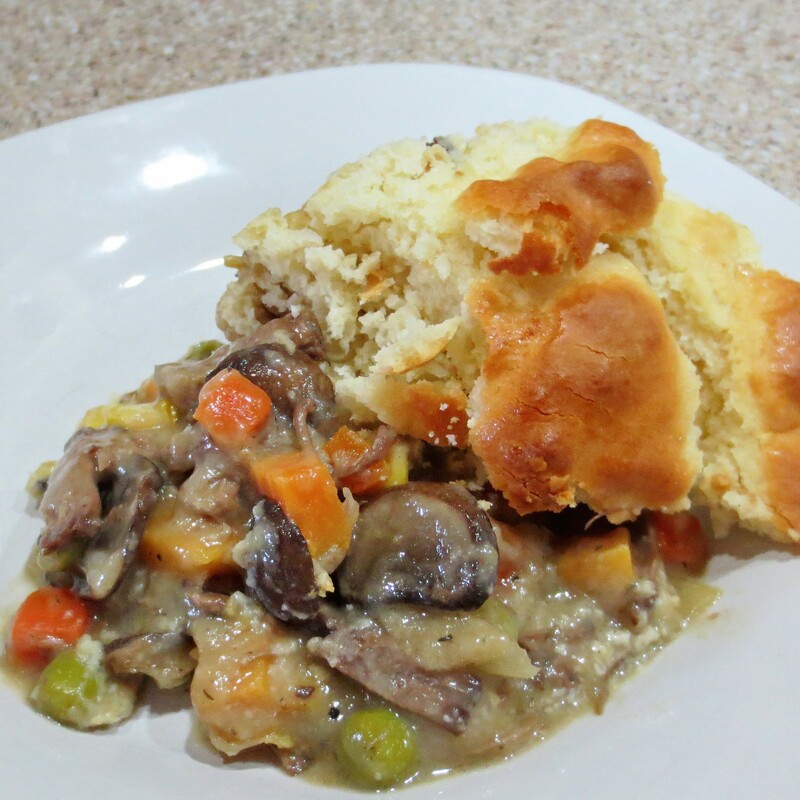 Instead, I decided to make a biscuit topped Beef Pot Pie. The mashed potatoes went into the freezer for another day, and they will reheat well because of the cream cheese in that recipe. 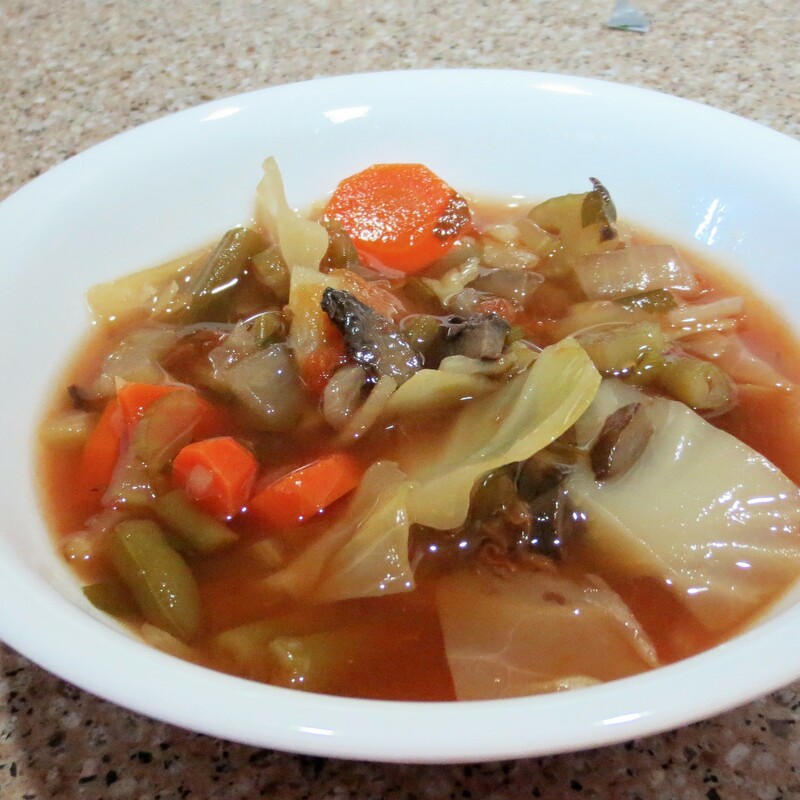 I had some extra time this week and used it to throw together a pot of Spicy Cabbage Soup. If you like vegetables, you’ll love this soup, and you’ll love the fact that you can fill up on as much as you like. 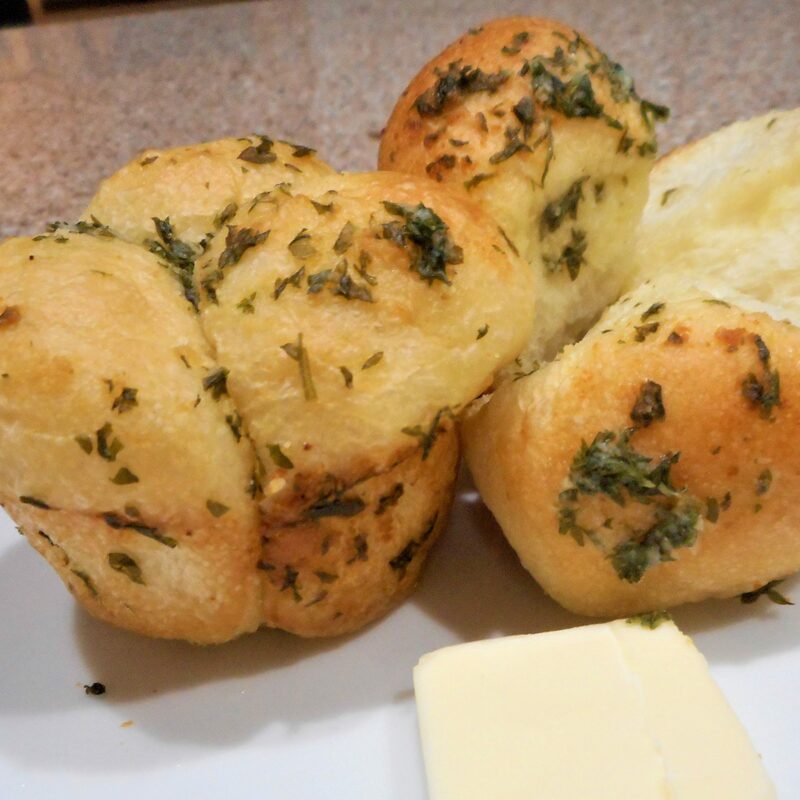 Each flavorful serving has only 86 calories, but 6 grams of fiber. You can’t go wrong with that, can you? 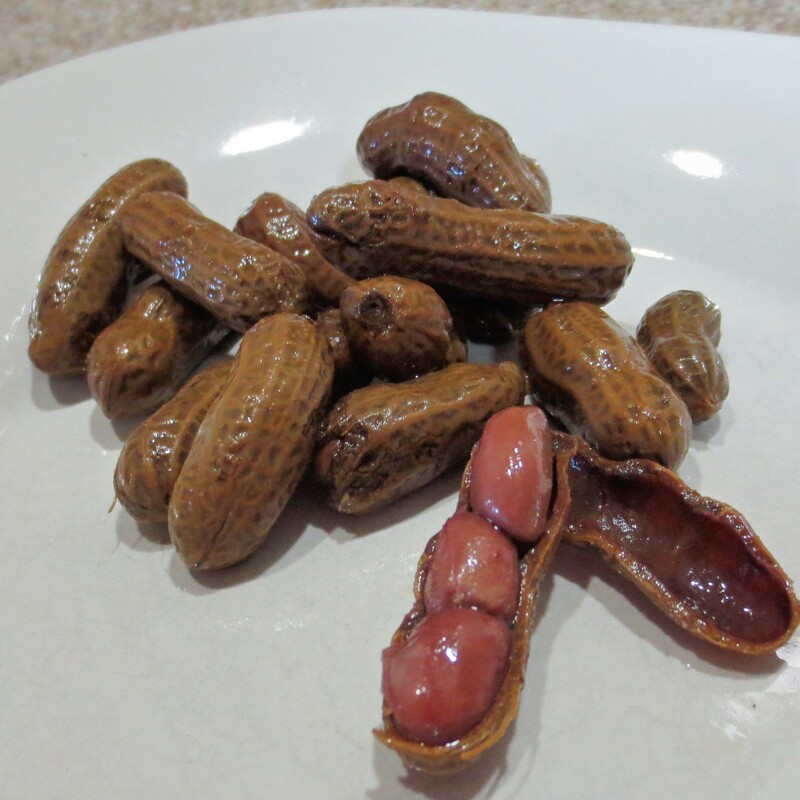 Football season is over now, except for the play-offs, but somehow our boiled peanut habit hasn’t stopped. We discovered that the grocery where Michael got his football pizza on Saturdays also sold some pretty good Cajun Boiled Peanuts. I may not make a pizza as well as those Michael craves, but I figured out how to boil the peanuts. It’s not at all hard to do if you can locate raw peanuts in the shell. Still trying to use up my freezer stash, a package of phyllo pastry combined with the very last of my apples to make Apple Phyllo Roll-ups. 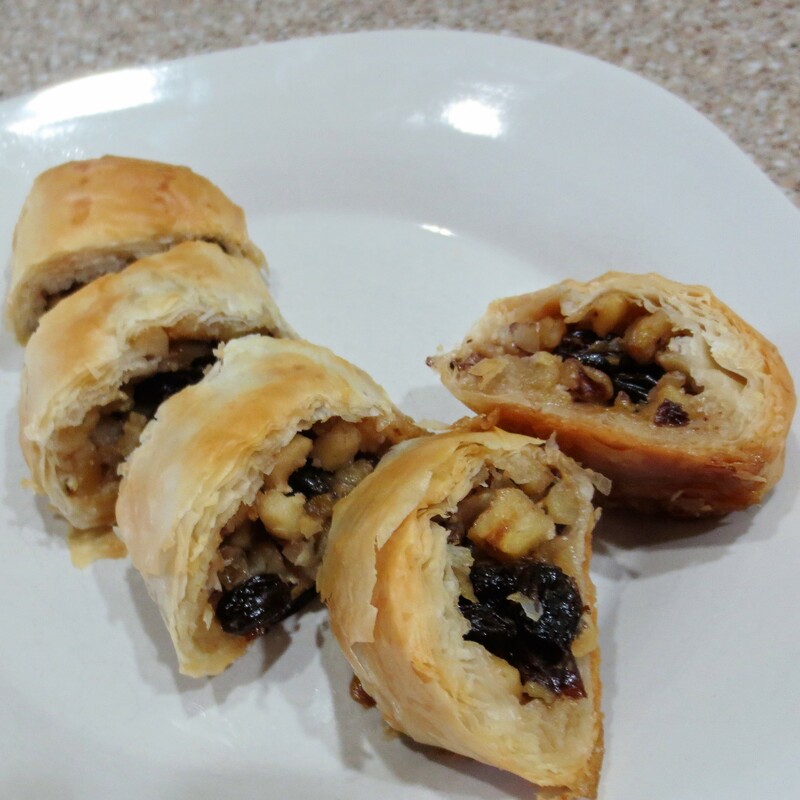 The roll of phyllo was just right for five of these mini-strudels. We baked one to eat when I made them and the other four went into the freezer. I guess instead of emptying the freezer I just converted a small part of the contents. Oh well, it’s always good to have things you can pull out for a last minute treat. This entry was posted in Uncategorized on December 12, 2015 by lizziesmom2012.